Expert Advisor that gives priority to account safety. Manage the trade with controlled lot (strict money management). Detect news (2 hrs before & 2 hrs after) and avoid trading in news. Detect double top and double bottom. Always use StopLoss (SL) –> direct SL and hidden SL. 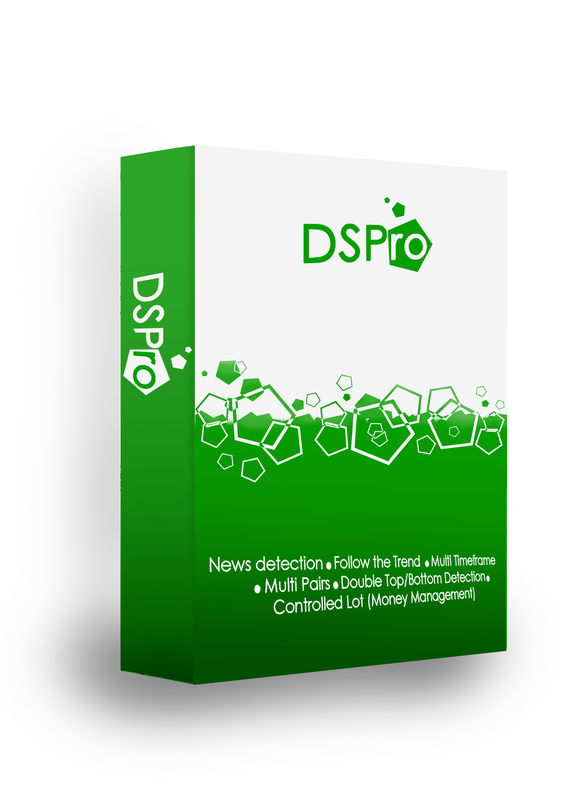 Lifetime support with free updated features from DSPro. 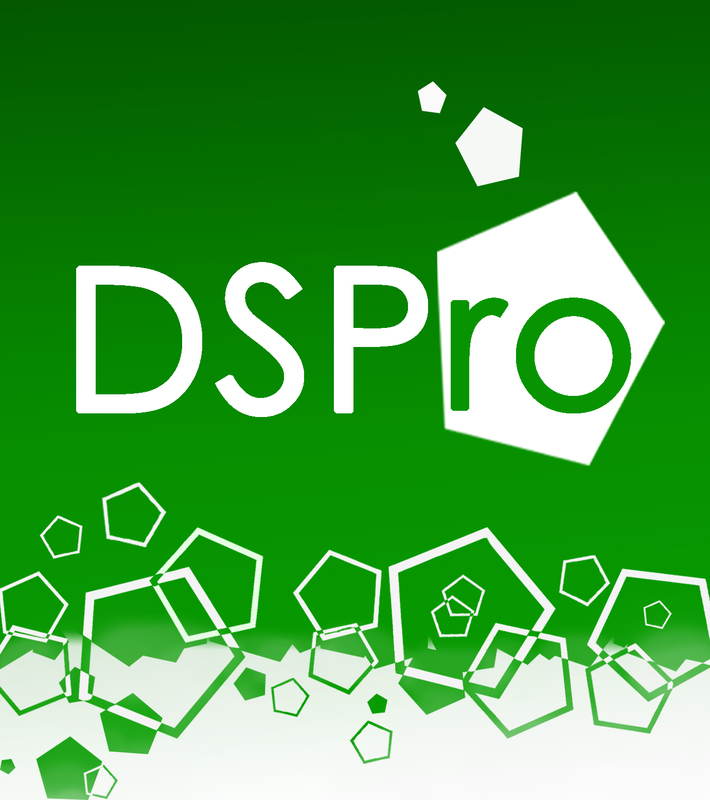 Read the manual (*.pdf) before use DSPro to guide you in detail. EA DSPro with $35.00 per month per product. We give you special price $350.00 for a year per product. It is important that you understand the User Generated Content and Copyright Terms. Please take the time to review these terms carefully. If you reasonably believe that Material on the FA website contains the Content that violates these rules, fill out and submit the Claim form below. Please note that you may be liable for damages, including costs and attorney’s fees, under the Law if you knowingly materially misrepresent that material on the website infringes upon your or any other rights. Your Message Please enter a message and provide us more details about your business and why you would like to claim this Advert.